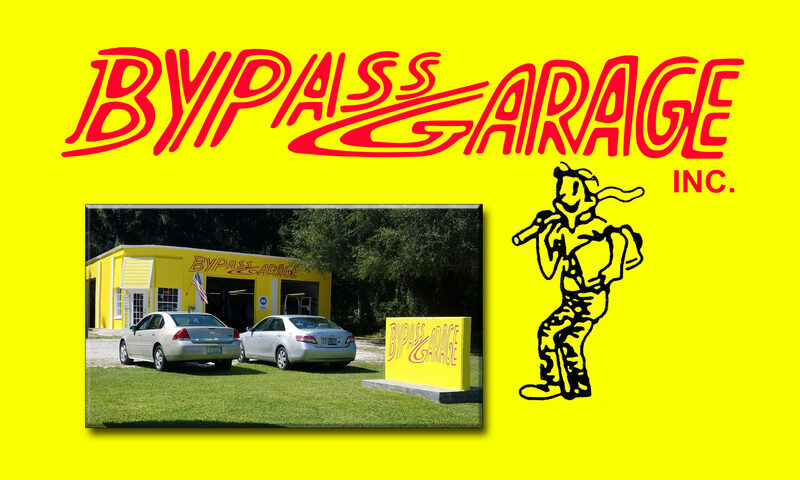 Use your ByPass Garage Preferred Customer credit card and save your cash. Our card is offered through Synchrony CarCare and can be used for purchases made at any location that accepts Synchrony CarCare credit cards. Made with your CarCare credit card. Interest will be charged to your account from the purchase date if the promotional purchase is not paid in full within 6 months or if you make a late payment. Minimum Monthly Payments Required and may pay off purchase before end of promo period. *Offer applies only to single-receipt qualifying purchases. No interest will be assessed on the promo purchase ifyou pay the promo purchase amount in full within 6 Months. If you do not, interest will be assessed on the promo purchase from the purchase date. However, if account becomes 60 days past due, promo may be terminated early, accrued interest will be billed, and regular account terms will apply. Regular account terms apply to non-promotional purchases and, after promotion ends, to promotional balance. For new accounts: Purchase APR is 29.99%; Minimum Interest Charge is $2. Existing cardholders should see their credit card agreement for their applicable terms. Subject to credit approval. We accept cash, checks, debit, ByPass Garage Customer Preferred Credit Card and most major credit cards. 701 Ponce de Leon Blvd. Welcome to Bypass Garage. Please take a look around! I'm from Kentucky and was passing through Brooksville. I had some brake trouble. I went to ByPass Garage because I saw the sign out front that read Merry Christmas. Mr. Alan took my car right in and made the repair pretty quick with a fair price. I only wish that ByPass Garage and Mr Alan was located in my hometown in Kentucky. Outstanding Christian business owner. Brooksville is blessed to have him. These guys are great. I never feel like I'm being taken advantage of, and they're very straightforward. I recommend them all the time! I've known him for over 30 years, and he's never let me down with any of my vehicles. He's a great mechanic, and very knowledgeable! Allan did a great job of taking care of my car. He got my car back on the road in record time. What he quoted is what I paid. This is my new go-to garage.